REAL Listening…The Greatest Skill of All! I know as salespeople you have already heard how important listening is and that you consider yourself a good listener, but I am defining listening differently here so . . . listen up! It is natural for us, as salespeople, to engage our prospects and customers on a business level and then listen for their business needs, which hopefully our products and services can help them address. And that’s great, but what about their emotional needs? You see, the world’s most successful people are not only masters of the business conversation; they also pay very close attention to the emotional part of the discussion and, hopefully, the relationship as well. In fact, that is often what distinguishes them in the minds of their customers. Here is an example. Say you are selling insurance. Yes, your suite of products may be great but so are your competitors. But what if, through alert listening, you pick up that the prospect’s son is going through the college admissions process. Then after the meeting, you email him a great article on writing a great college essay. Or maybe he is a soccer coach and there is a big game coming up that weekend, and you show up to cheer his team on? Think that’s a stretch? 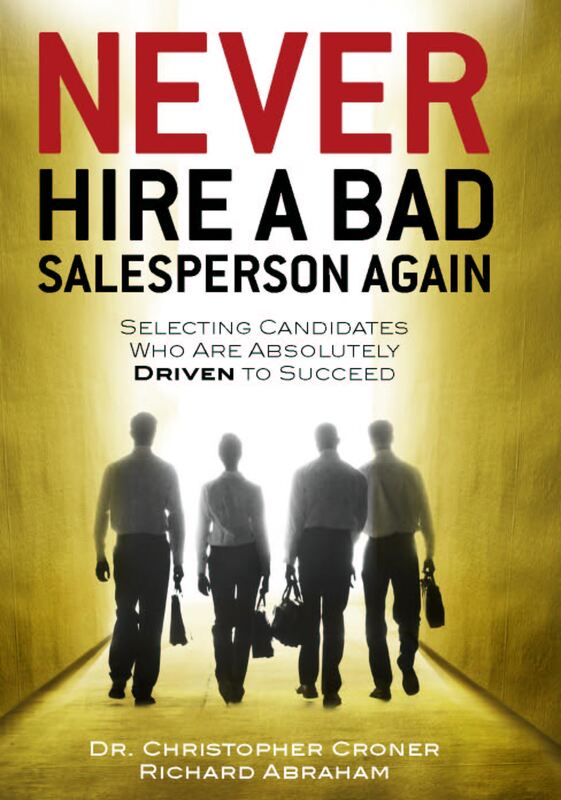 Think again, because that is exactly how the monster salespeople out there operate, and if there is one in your market, you have a formidable competitor on your hands. So yes, listening, in the business context is critical. But also listening in the emotional context is what differentiates the great salespeople from everyone else. ← A Quickie From a Pro!